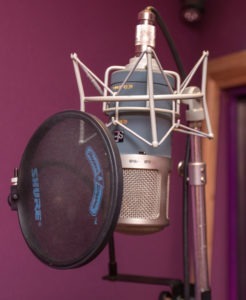 River Studios in Southampton have three fully equipped recording studios. 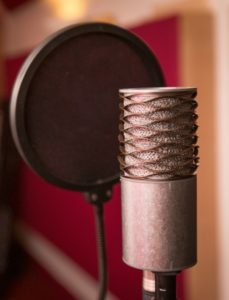 Each studio contains the most up to date versions of Logic Pro Software. 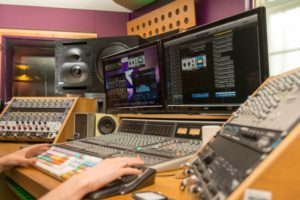 We also have an immense selection of; built-in and mixing plugins, plugin based instruments, real instruments and amplifiers, enabling us to create whatever sound you’re looking for.